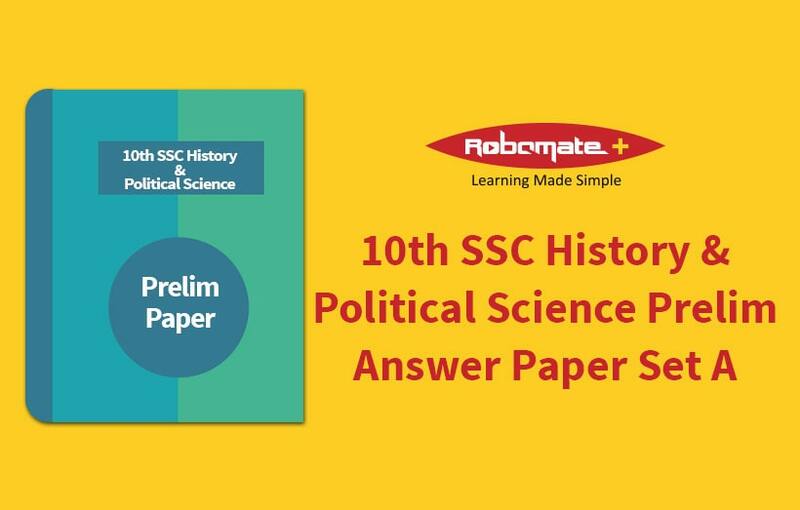 10th SSC is the cornerstone of a student’s career as it opens up the doors to turn their dreams into reality. It acts as a platform for students to specialize in a field that interests them the most. However, to achieve this it becomes imperative to get into the details of each subject and to clarify its fundamentals. 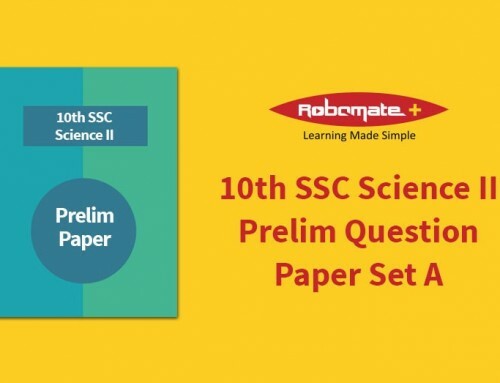 Adequate knowledge base thus helps kids to boost their self confidence and pave their way up in the final examinations. It is rightly said, ‘practice makes a man perfect’. 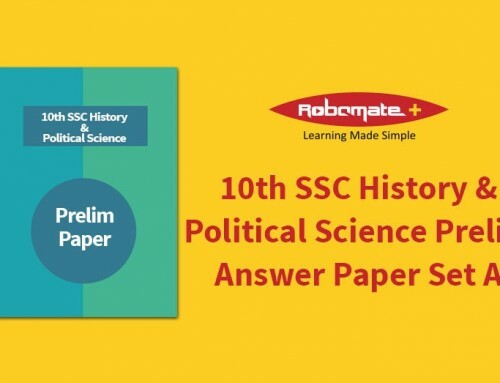 Keeping this adage in mind, we are proud to introduce “Std X SSC Prelim Papers”. This set of question papers provides students thorough practice for preparation of their final examinations.These SSC Prelim Question Papers reflect the latest changes in content and paper pattern as updated by the Board. 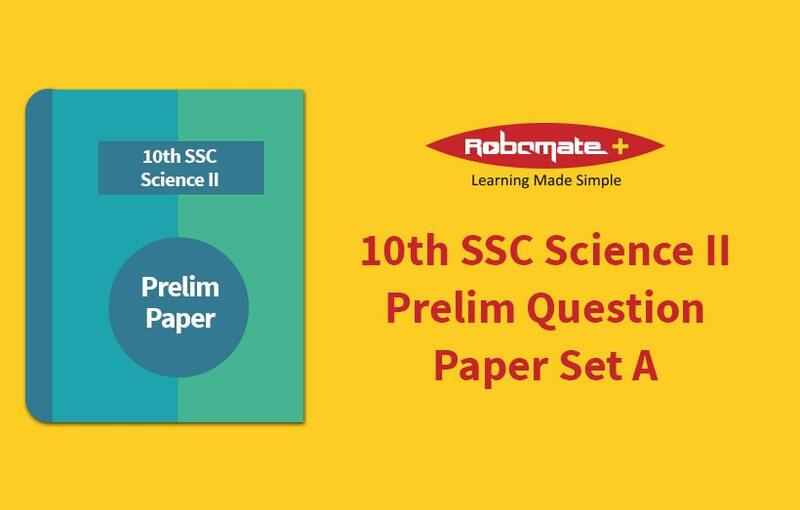 The purpose behind this is to make students familiar with the current question pattern and marking schemes. 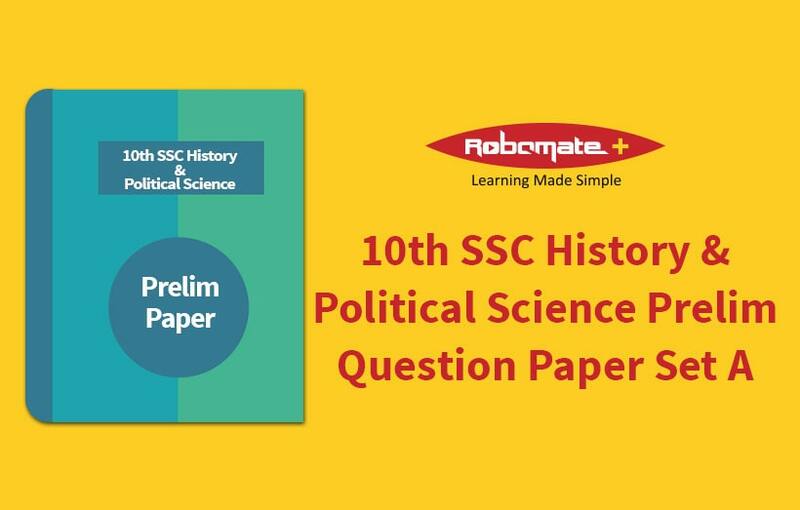 It also gives them a holistic understanding of the exact nature of the board question papers. 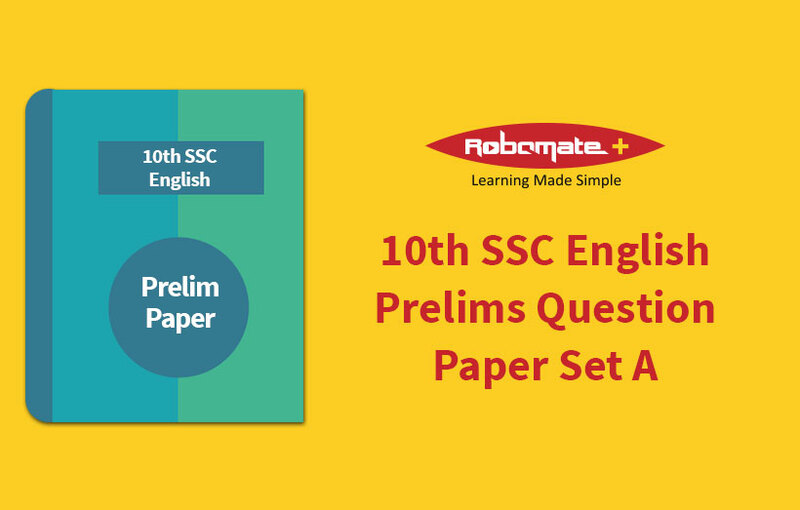 We are sure that, these question papers would provide ample practice to students in a systematic manner and would boost their confidence to face the challenges posed in examinations.